December 2, 1998 (Wednesday) at 4:00 p.m.
Karen Swenson, poet and journalist, is a world traveler who's journeys into the hidden reaches of Southeast Asia, usually alone and often at great risk, have produced four volumes of poetry: An Attic of Ideals (1974, Doubleday), East-West (1980, Confluence), A Sense of Direction (1989, The Smith), and The Landlady in Bangkok (1994, Copper Canyon) which won a National Poetry Series prize. 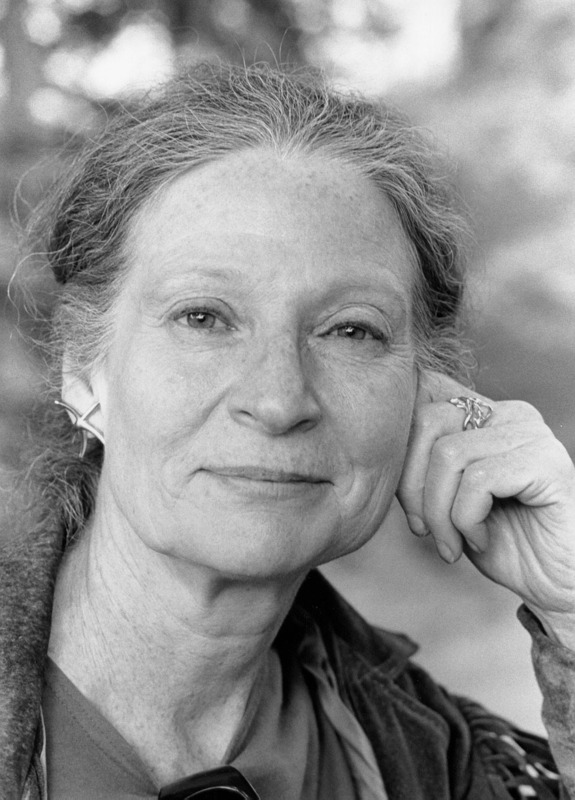 Her work has won acclaim from the Pushcart Prize, the Arvon Foundation in England and the Ann Stanford Award. She also has written of her travels for The New York Times, The Wall Street Journal, The New Leader and several magazines. Swenson has been Poet-in-Residence at Skidmore College, the University of Idaho, Denver University, Clark University and Scripps College. She taught at City College, New York, for fifteen years.